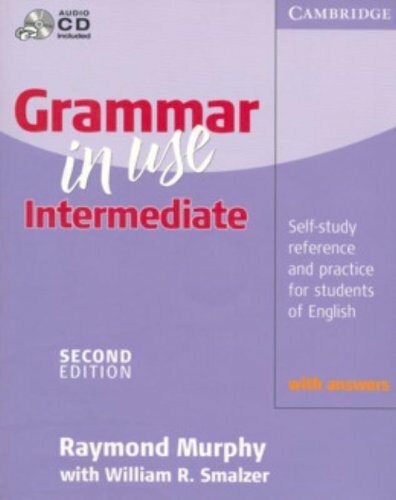 Author(s) Raymond Murphy Smalzer, William R.
Each unit of the Student's Book is a two-page spread that teaches a specific grammar point on the left-hand page, and provides practice exercises on the right. The new edition includes an Audio CD and nine units of new material. Two entirely new sections have also been added: Additional Exercises, which give students the opportunity to consolidate what they have learned. and the Study Guide, which helps students figure out which units they need to study. An answer key is included in the back of the book. An edition without answers is also available.